​Throughout the piano moving process, you may find yourself with scheduling issues that have you looking for storage you can trust. Wilmington Piano Moving Pros understands that at times, you may find yourself looking to have additional needs covered and ensure that we have the means to carry out any services you need reliably. From a professional piano mover, to storage, tuning and more, you can count on the experience and high-quality re provide to bring you results you can count on no matter the task. If you find yourself looking for dependable overnight storage, Wilmington Piano Moving Pros is here to provide you with solutions. We understand that sometimes the schedule alignment is slightly off, and you can find yourself looking for means in which to properly handle the situation. When choosing our experts for your needs, you can depend on our services to extend far enough to cover all your requirements. Whatever the distance, or the time frame you have, you can rely on Wilmington Piano Moving Pros to bring you a service that will have you breathing easier when it comes to your acquisition. When looking for storage options for your piano, you may need more than just a short-term option. This is where Wilmington Piano Moving Pros steps in to bring you the solutions you need with our long-term storage option. We not only aim to provide you with a Delaware piano mover you can count on, but also to ensure that you have the means to handle any situation that may arise during the process. 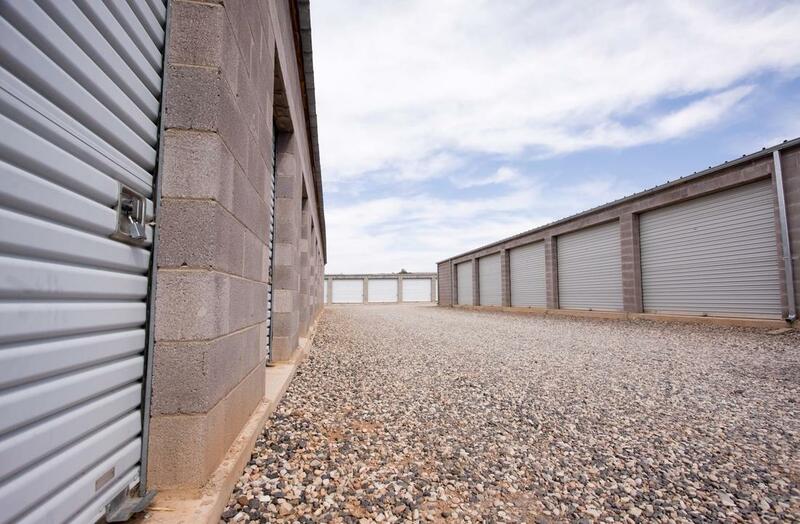 When you need dependability in all steps of your service, you can count on our experts to bring you the safety and security you need when it comes to storage. Over the course of your storage, maintaining the accuracy of your piano may be something that comes to mind and Wilmington Piano Moving Pros is two steps ahead of you when it comes to ensuring that the item you have delivered, is the exact one that’s picked up. We have professional piano tuners on staff who provide your instrument the maintenance and tuning required throughout the period of time in which your piano is stored with us. We aim not only to bring you the best piano movers DE can count on, but the additional services that set us apart. When having your piano stored with us, we understand your need to ensure that you have the capability to have delivery performed on your time. When choosing Wilmington Piano Moving Pros for any of your piano moving services, you can count on our professionals to provide you with a schedule that works for you. We are here to bring you the solutions you need to problems at hand, and you can always rely on us to go the extra mile to ensure that you get the exact results you’re looking for no matter the service you obtain from us.